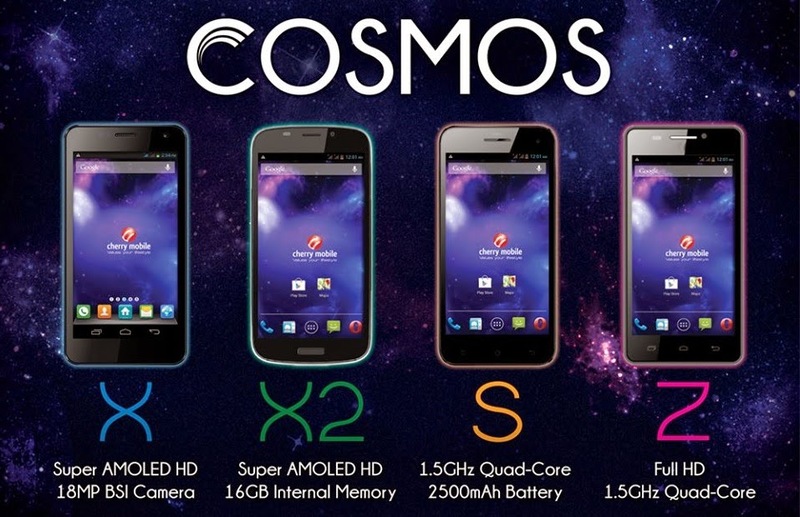 Local Electronic leader, Cherry Mobile is brewing another Cosmos smartphone in their labs. A video posted on their Facebook page suggests a new Cosmos device. The company flashes the device to be “The One” in front of a starry and meteor-filled background. After seeing the video, the only thing that we could think of is another device of the Cosmos series which will probably be as named Cosmos One. Another point from the video is the new specified branding logo for the line. Check out the video below.